The teenager was missing since Wednesday after an evening with friends around Lake Sanguinet, in the Landes .. Since Wednesday, the gendarmes rake the area around Lake Sanguinet, in the Landes, after the disappearance of a teenager during a party with friends organized around the body of water. 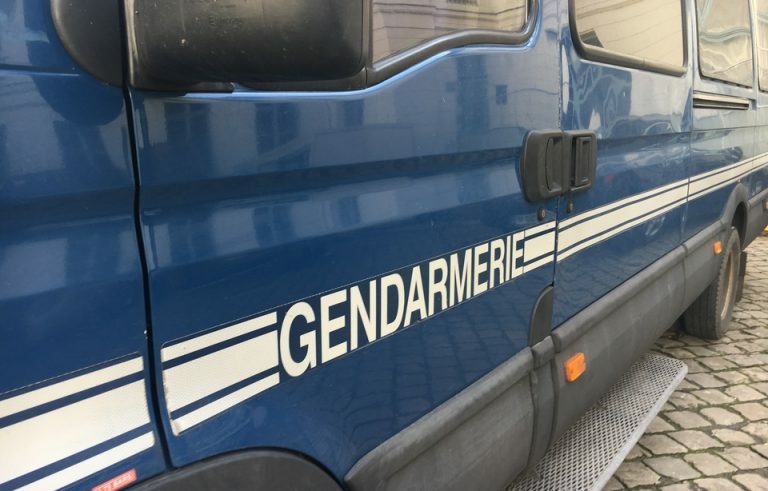 This Sunday, the 14-year-old boy’s body was found, reports Sud-Ouest. The circumstances of the collegian’s death and the discovery of his body are still unknown. Forty gendarmes were mobilised to conduct research on the sector of the lake which extends over 5,800 hectares. According to preliminary evidence, 14 to 17 year olds who participated in the evening were not drunk but consumed narcotics.